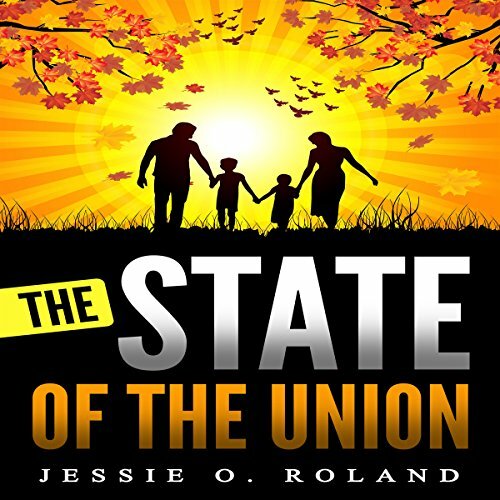 Showing results by narrator "Jeff Raynor"
Have you got an interest in the prophetic? Have you received the ability to give personal prophecies? Do you think that you may be called to be a prophet or a prophetess? 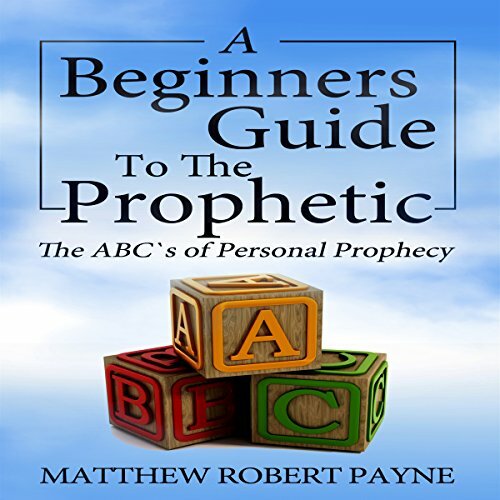 Do you want to get an idea about the prophetic and find out some things about personal prophecy? Well, you have come to the right place. Come and explore what your life will look like as a prophet. Come and get a glimpse into what you can expect. Take some time out to be encouraged to continue on your own prophetic journey. So-called government and health "authorities" never tire of reminding those of us who live in industrialized countries that heart disease is a major cause of death. 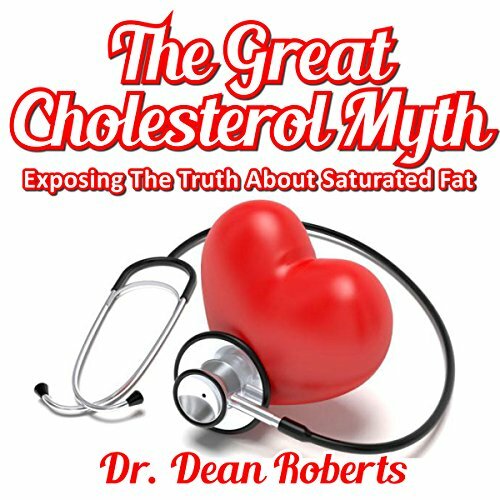 They go even further when they tell us that heart disease is eminently preventable, all the while conceding that one's genetic background predetermines numerous factors with influence over each individual's risk of succumbing to heart attack. They tout that diet is a foremost factor among causes of heart disease and that modifying your diet provides a workable means of preventing heart attacks. Thank you for uncovering some truth! We all have a call of God but we need to discern our call. God's call is more than just some position in the Church. 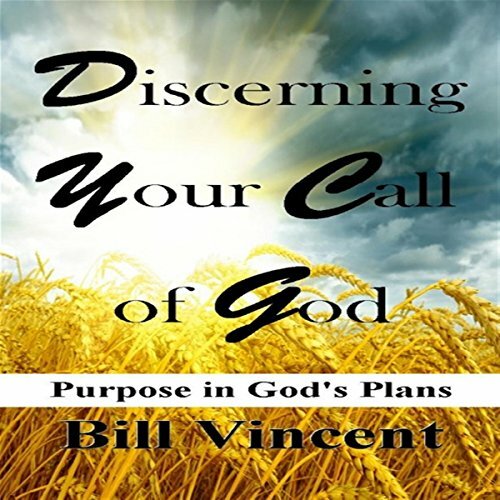 In this informative book, Discerning the Call of God, I'll begin this by sharing two main keys to help you break out and break into your destiny. You will be refreshed with enthusiasm to continue your journey into the center of God's purposes for your life. 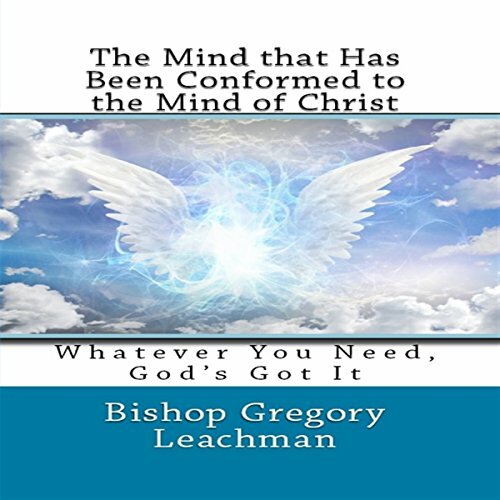 This excellent series on conforming to the mind of Christ continues even deeper. Remember, this didn't just happen overnight; even Bishop Gregory Leachman's worldly battles helped make this possible. The Lord Jesus just showed Gregory a better and different approach to how to do it and made him more into Christ's image through the baptism of the Holy Spirit flowing through him and forever changing him and taking out everything that's not like God. 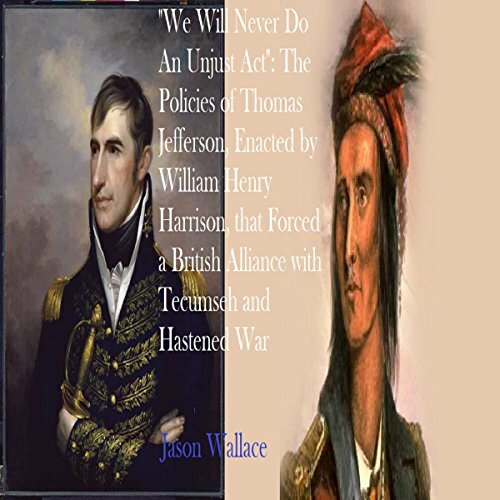 "We Will Never Do An Unjust Act"
A carefully researched work that shows how William Henry Harrison, thanks to the now seemingly racist plans of Thomas Jefferson, catapulted himself to the Presidency based on his greed for land and desire to push Native Americans from their lands. Washington DC is destroyed by a nuclear weapon during the State of the Union Address. However one cabinet member is required to be in a secure location to ensure the rules of succession to the presidency. Meet Lewis MacDonald, a devout family man and Christian who will trust his conscience and his faith in the Lord. The journey from being born again to a tremendously intimate relationship with Jesus can take a long time. You cannot shortcut intimacy or just read a book about it to magically attain that close connection with Jesus. Like anything worthwhile, a great friendship and relationship with Jesus takes time and effort. 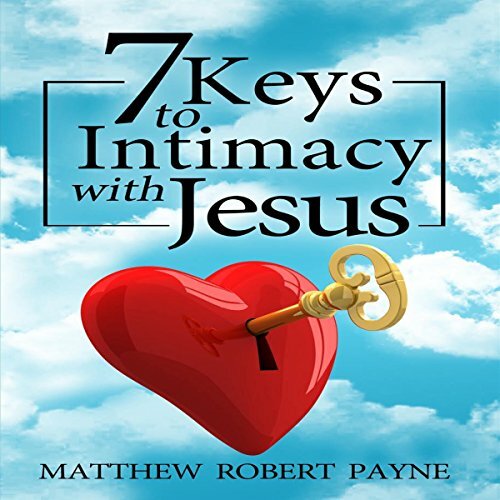 Come and explore seven keys that have proven to be effective in Matthew's life, keys that will help you grow closer and closer to Jesus if you diligently apply them. Midnight Is Coming - God's Plan Is Sure. 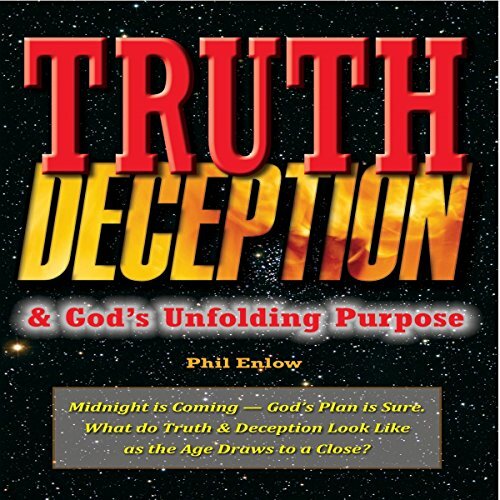 What Do Truth & Deception Look Like as the Age Draws to a Close? 2000 years ago Jesus invaded a world dominated by satanic darkness. He promised that he would build his church and that the gates of hell would not prevail against it. He also warned of great deception to come - specially at the end of the age. Then he turned the apparent defeat of the cross into the glorious victory of the resurrection, later ascending to a throne far beyond Satan's reach. For centuries, most Native Americans lived in a state of limbo, neither citizen nor foreigner, at times, considered part of "domestic dependent nations," but never really having full rights. 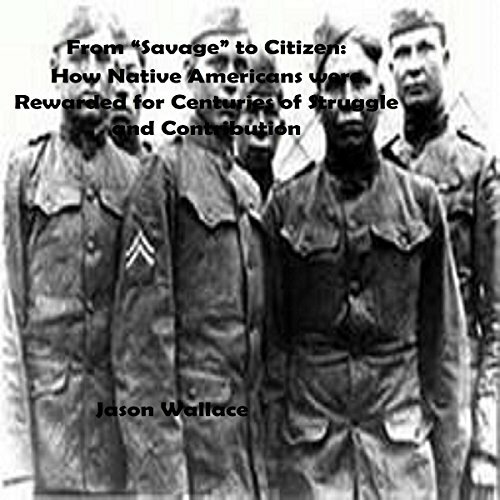 It was not until after their efforts in World War I that universal citizenship was given to Native Americans. 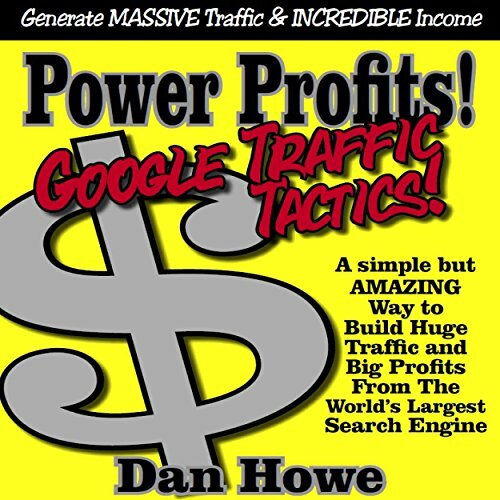 Best-selling Internet marketing coach and author Dan Howe teaches you how to use Google Adwords to take your business to all new levels! Inside you'll learn the secrets the pros use to harness the power of the world's largest search engine in order to build massive traffic (and profits) at their sites. The sacrifices that Jesus made in the name of his love for mankind were not confined to the cross. It started from the time he was born and continued in all the days that he lived life as a man - the loneliness of knowing but not being able to share that knowledge, the awareness of what he needed to go through, and the ultimate gift of surrendering his life to save us. 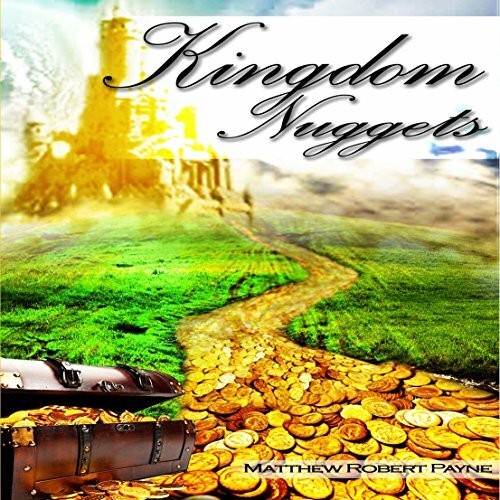 It is every Christian's dream to have a glimpse into the kingdom of God and to understand God's purpose for our existence here on Earth. The book includes two literary masterpieces written by two giants in the world literature, Fyodor Dostoyevsky and Maxim Gorky. 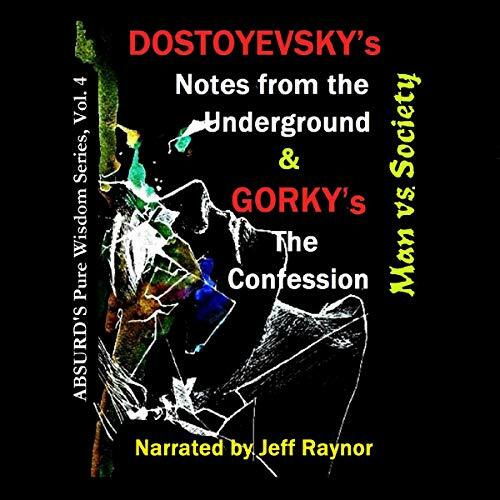 The contents of the book are Dostoyevsky's Notes from the Underground and Gorky's The Confession. The Confession is a confession of a man wandering through Russia seeking a philosophy to live by. Notes from the Underground is also a confession of a man who is on the margins of modern society. We are living in times where known prophets are speaking of encounters they have had with departed saints. 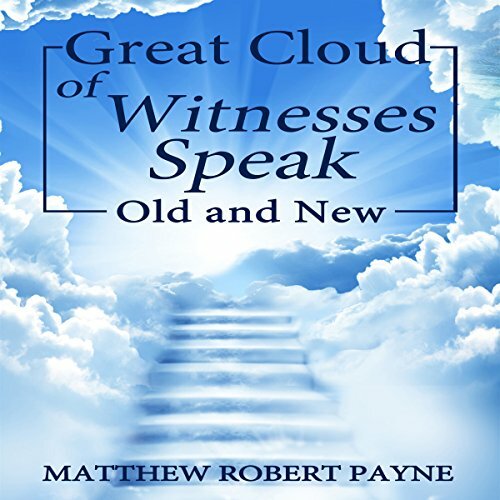 For many years, Matthew has been having visitations, and more recently, Jesus commissioned him to interview five saints that the Holy Spirit brought to earth. These saints, part of the great cloud of witnesses mentioned in Hebrews 12:1, all answered the same nine questions. 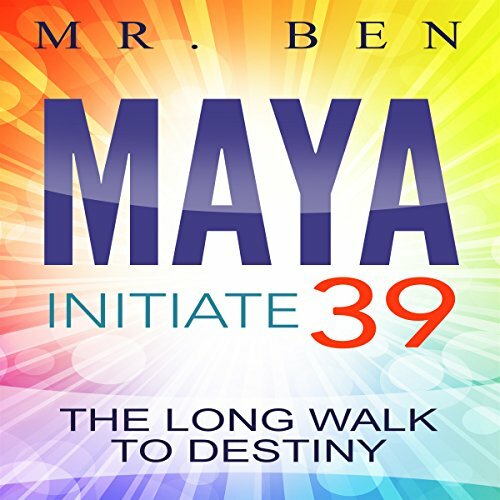 Maya: Initiate 39 is an adult work-piece that explores the ordeals of Maya Isaacs. An over-protected single child, a victim of a broken home, Maya was raised singlehandedly by a man whom she knew as her father, Samuel. He had divorced his wife, Cynthia, years ago on grounds of infidelity before Maya turned three years old. Growing up in Durban was a heady mixture of good, bad and ugly for Maya. Since the early 1990s, Bill Gates has been responsible for some of the most important advancements in the evolution of humanity. 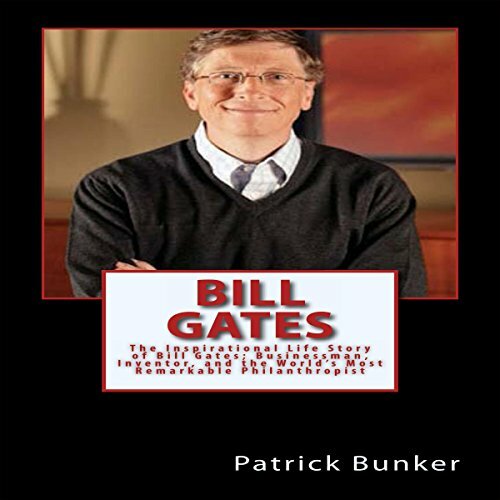 His business functions have produced some of the greatest technological advancements, and his philanthropic activities have produced some of the greatest improvements in the overall quality of life for humanity. There is no doubt that this man's legacy will live on for many years to come. A collection of autobiographical vignettes, Victim of Circumstance is a meditation on love and loss, examining our perceptions of ourselves and how they shape the most important decisions of our lives. 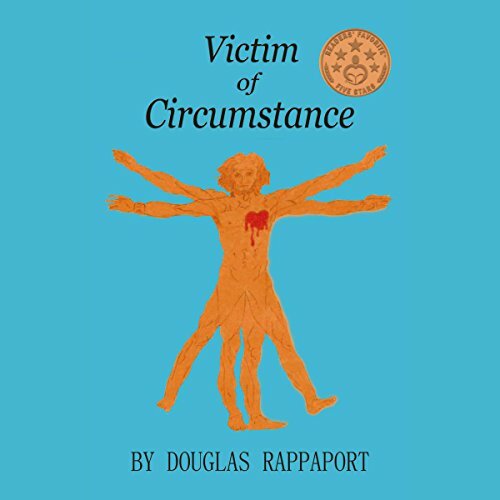 With humor and heart, Rappaport bounds across years and continents, searching for sense in life's heartbreaks, philosophical quandaries, chance encounters, and the occasional life-or-death misadventure. 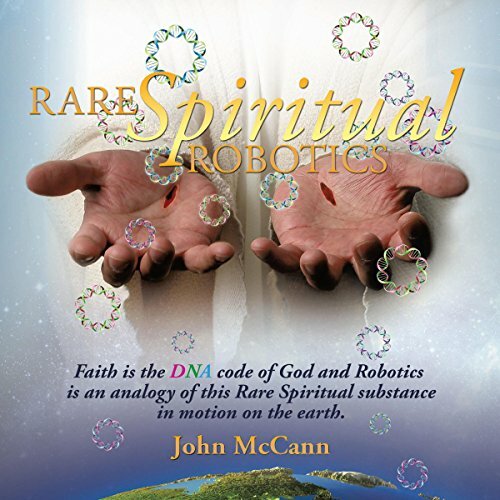 Have you heard that “God does not make robots”? Does this mean that God cannot control His creation? Indeed, man does have choice in the natural world, but the Spiritual world is different. Only God can make Spiritual decisions. God is Spirit and He controls the Spiritual world. Meanwhile, man is of the dust of the earth and controls some of the natural world. In religion, the natural and the Spiritual worlds are often blended together, but there is a difference concerning Who controls what.